Home > March 2015 > “Magic Always Happens” in Books and in …Cyprus! 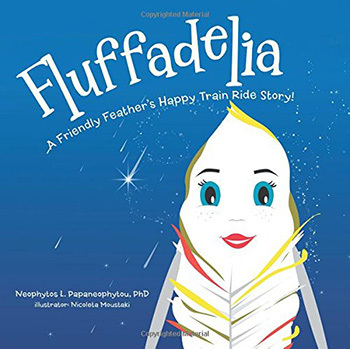 Fluffadelia: A Friendly Feather’s Happy Train Ride Story! Following the success of his first children’s book “Magic Always Happens: My Daddy Loves Me!” (Also available in Greek, French, and Spanish) Dr. Neophytos (Neo) Papaneophytou is back again with his second published children’s book “Fluffadelia: A Friendly Feather’s Happy Train Ride Story!” “Fluffadelia” is a story of a friendly and happy feather who one day finds herself traveling a very exciting, yet unexpected journey! The tale of Fluffadelia is a wonderful bedtime story, especially appropriate for younger children, who will rejoice with the fantastic travels of this feathery character. Through “Fluffadelia” the author wishes to inconspicuously instill in our children wonderful communication skills, built on courage, model good manners, provide or enhance great bedtime routines, emphasize the values of sharing and caring, as well as highlight the importance of having a wider and supportive family circle (“It takes a village”). 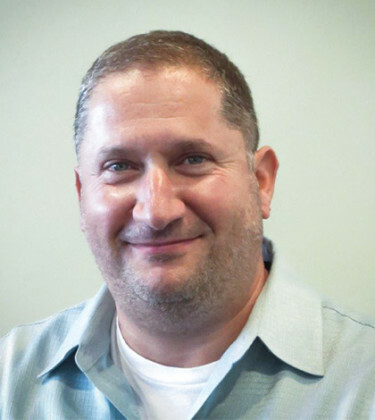 Dr. Papaneophytou is a child psychologist in New York, and he has been teaching psychology courses for CUNY since the year 2000. Dr. Neo has recently established a non-profit organization called “Magic Always Happens, Inc.” in order to expand education, research, and treatment in support of children with autism spectrum disorders. Large proceeds from sales of both his books are going toward the aforementioned goals. Among the many planned charitable and scientific events organized by Magic Always Happens, Inc., is the 1st annual Cyprus international conference on autism treatment and research, to be held in Paphos, Cyprus, 18 – 21 October, 2016. Luminary professors from Harvard, Umass, NYU, and other universities will deliver papers in support of their research during this conference that has been placed under the auspices of the ministry of health of the Republic of Cyprus. Networking, sponsors, and volunteers are welcome. For constructive feedback, suggestions, or recommendations those interested can contact Dr. Neo at neophd@hushmail.com, or +212-498-9877.